Looks like Joe Van Cleave's First Annual ABQ made a long trip to a local Indiana newspaper. A co-worker of mine just handed me a cut-out article from the paper and I instantly recognized Joe's name. Here is the link to the online version. 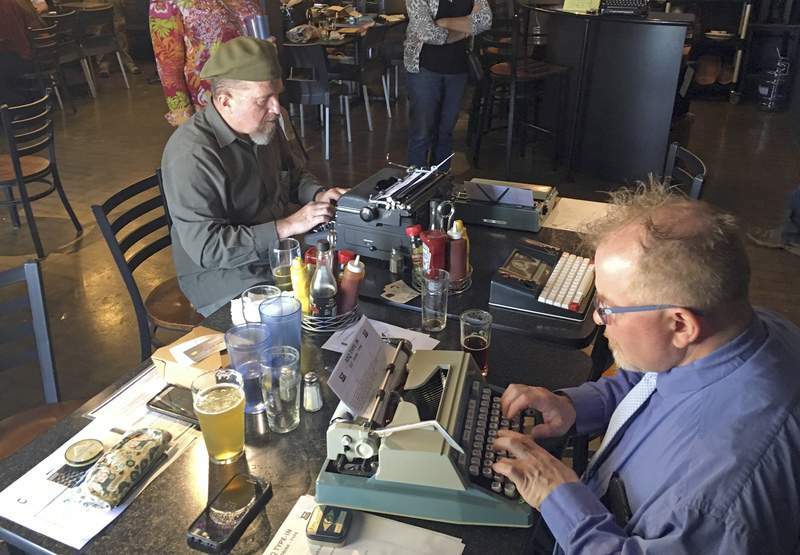 It's always fun to read about typewriters and type-ins in the news!